World Rugby has announced the fixtures for the 2018 Pacific Nations Cup, which will be hosted in Suva, Fiji between 9 and 16 June. The World Rugby-funded tournament, which provides important high-performance preparation for teams ahead of Rugby World Cup 2019, sees Georgia joining Fiji, Samoa and Tonga. In a revised format compared to previous editions, the winner will be determined as the team to have scored the maximum number of competition points over the two fixtures that they play. World Rugby Pacific Nations Cup 2018 fixtures. The fixtures form part of a wider package of World Rugby-supported fixtures involving emerging and high performance Tier 2 rugby nations during the June window. World Rugby Head of Competitions and Performance Mark Egan said: “World Rugby is committed to working in full partnership with its unions to design, implement and support a high-performance environment that will enable each union to optimise its potential at Rugby World Cup 2019 and beyond. 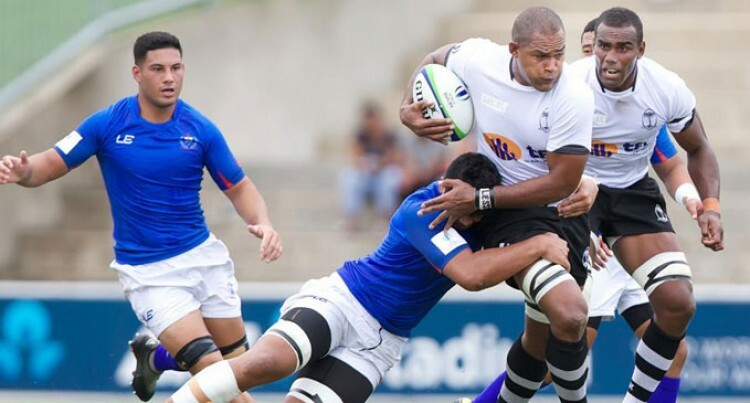 Fiji Rugby Union CEO John O’Connor added: “The World Rugby Pacific Nations Cup represents a great opportunity to defend our title at home and for fans to see the development of the Flying Fijians on the road to Rugby World Cup 2019 in Japan. Further details of where to watch the matches will be confirmed in due course.